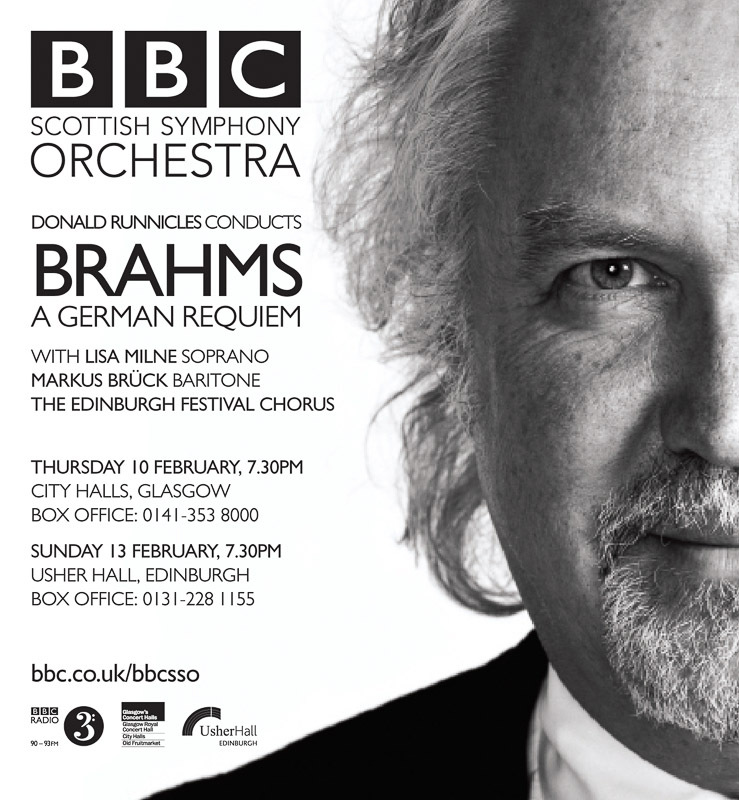 I have a close working relationship with the BBC Scottish Symphony Orchestra and the BBC Singers. As well as documenting their various concert and broadcast projects, I have also been commissioned to provide photographs for many of the publicity campaigns. This gallery shows the broad range of posters and brochures.